Excel allows a user to write a fixed value every n months in a defined column using several functions: IF, MOD and DATEDIF. 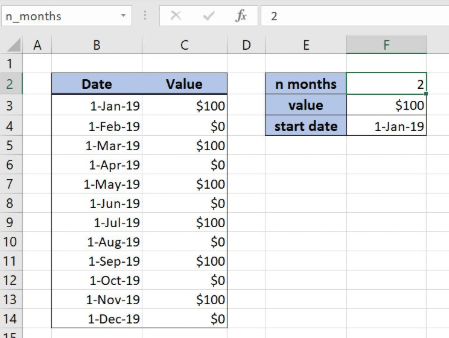 This step by step tutorial will assist all levels of Excel users to assign a certain value every n months from a defined starting date. Let’s look at the structure of the data we will use. 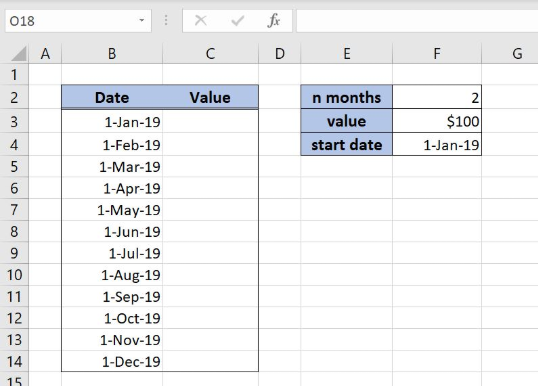 In column B (“Date”) we have dates, while in column C (“Values”) we will place the formula that assigns the fixed value every n months. In column F is data for the calculation. The “n months” is every other month for which the fixed value should be displayed. 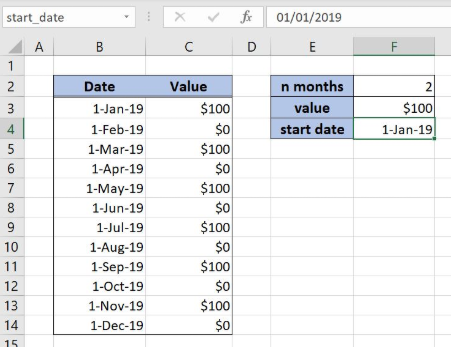 The “value” is a $100 value that will be displayed every other month while the “start date” is a date from which will be calculated every n month, 1-Jan-19. The idea is to write $100 in column C every other month starting from 1-Jan-19. For this purpose, we will use IF, DATEDIF and MOD functions. In order to make the formula more clear we will create three named ranges, n_months for the cell F2, value for the cell F3 and the start_date for the cell F4. The logical_test in the IF function is checking if the date in the cell B3 is higher than the start_date, B3>=start_date. The parameter value_if_true is formula (MOD(DATEDIF(start_date,B3,"m")+n_months,n_months)=0)*value, while the value_if_false is 0. In MOD function number is the formula DATEDIF(start_date,B3,"m")+n_months, while the parameter divisor is the named range n_months. In DATEDIF function strat_date is a named range start_date, while the end_date is the cell B3. The argument unit is an “m” since we want to get the difference in the months. The DATEDIF function calculates the difference between the date in the cell B3 and the start date. The result is 0 months because the dates are the same. The MOD function gets the remainder of the DATEDIF function result increased by 2 and with the divisor 2. 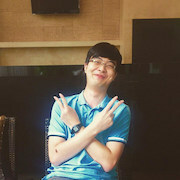 The output of the MOD formula is 0 because there is no remainder. The IF function is checking if the date in the cell B3 is greater or equal to the start date. The condition is met and IF formula looks like IF(TRUE,(0=0)*value,0). 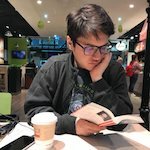 Formula part 0=0 is checking if there is no a remainder in the MOD function. The result is TRUE and the formula looks like: IF(TRUE,TRUE*100,0). The TRUE is interpreted as number 1 and formula output is $100. Withdrawals should only change once every 12 months, NOT each month. How can I subtract a fixed value from a complete column of cells. 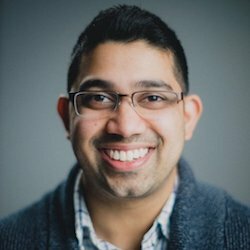 I need a formula to increase a salary projection n% (based on a hard coded base salary) every 12 months (based on hire date which is hard coded). I'm looking for a formula to remove a fixed percentage every year. For example, if I have a value of $1000 that is 2 years olds with a 10% decrease per year, my result would be $810. The employee name Zipporah Falkner scorecard score needs to be fixed the score isn't showing like the employees. It should not show N/A.